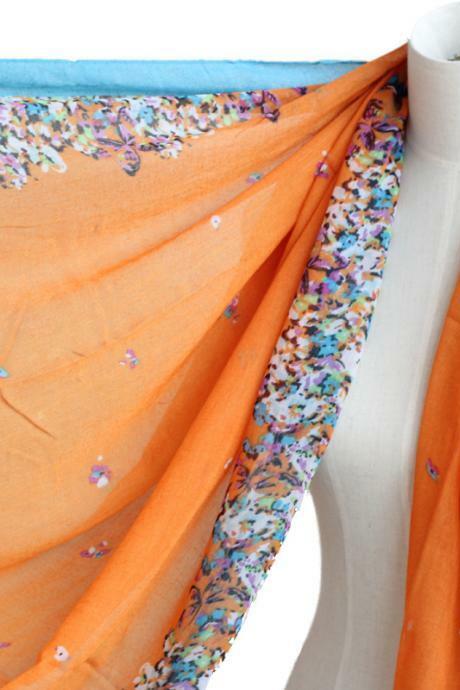 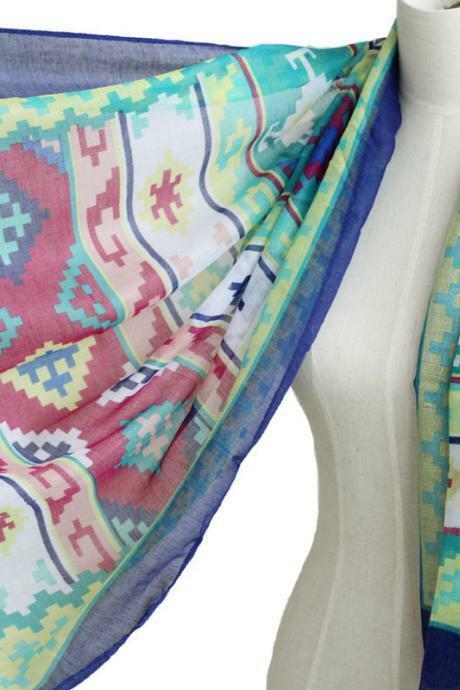 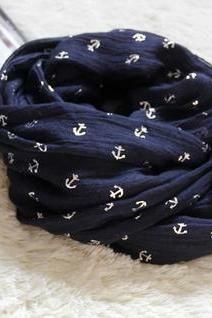 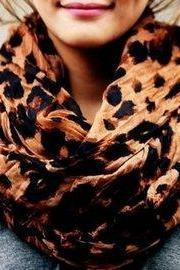 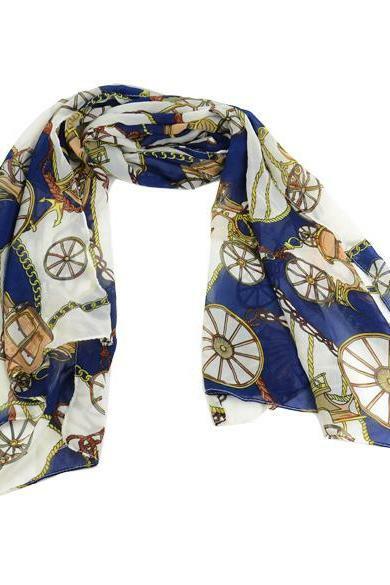 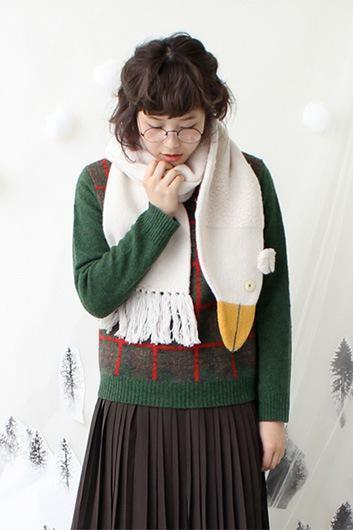 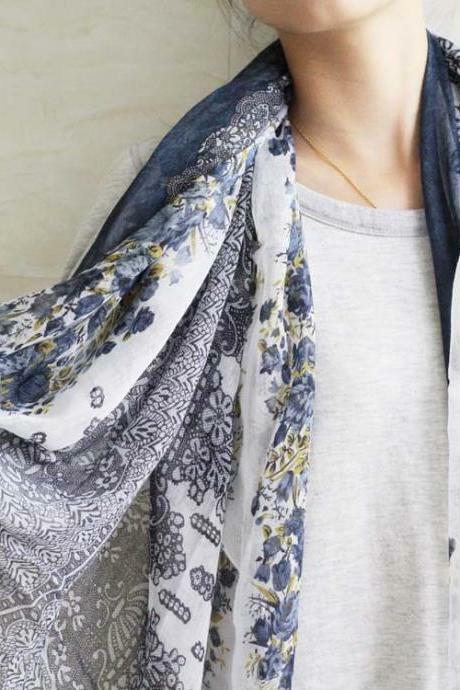 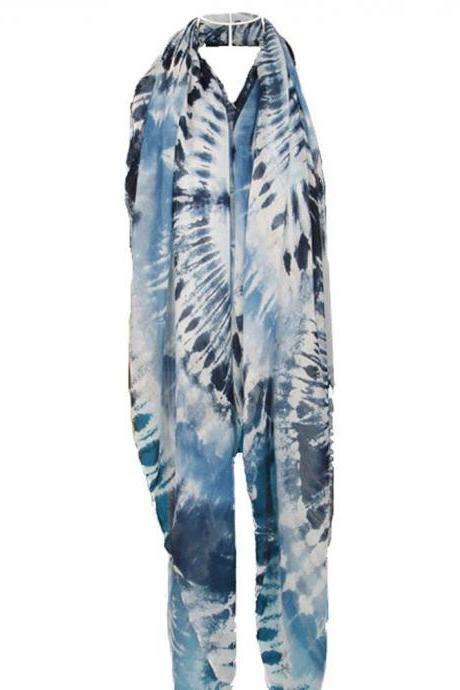 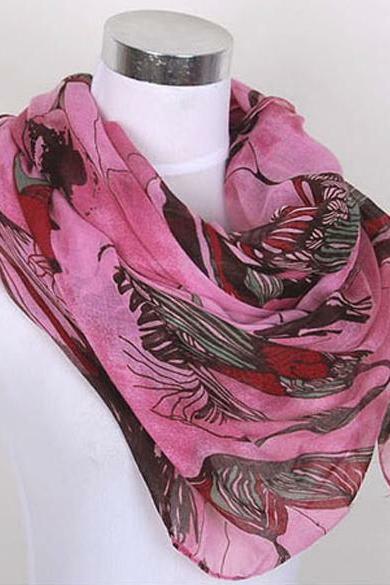 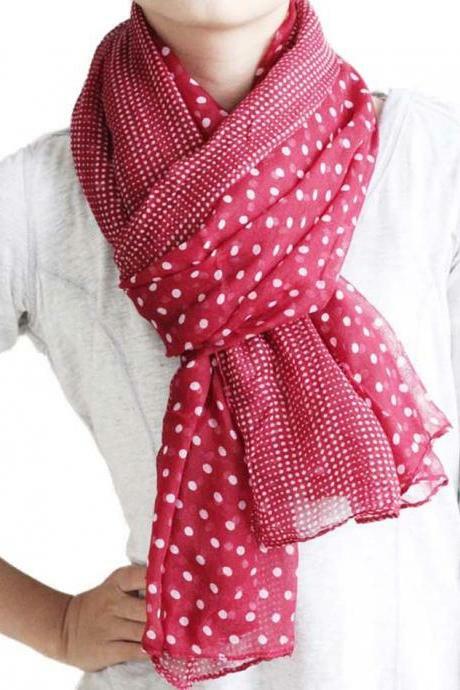 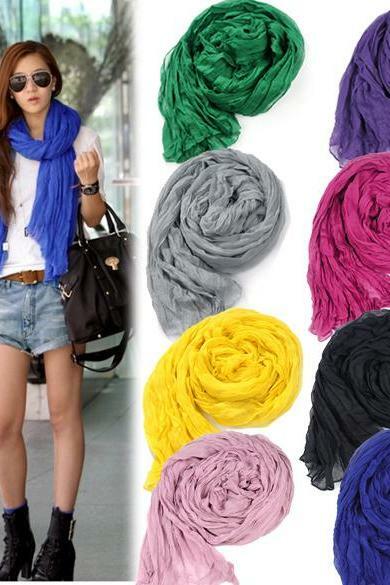 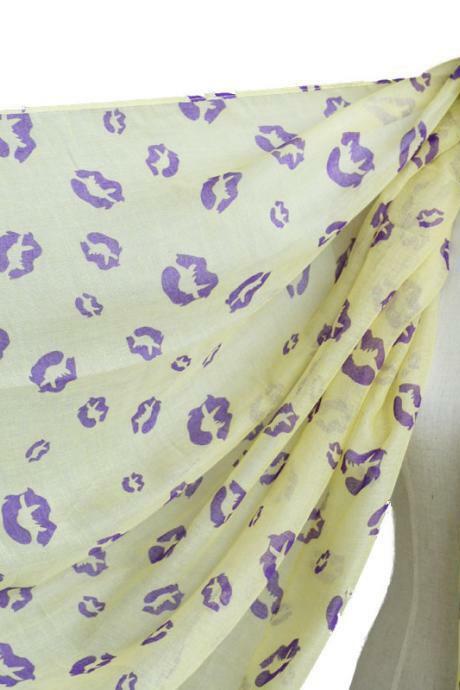 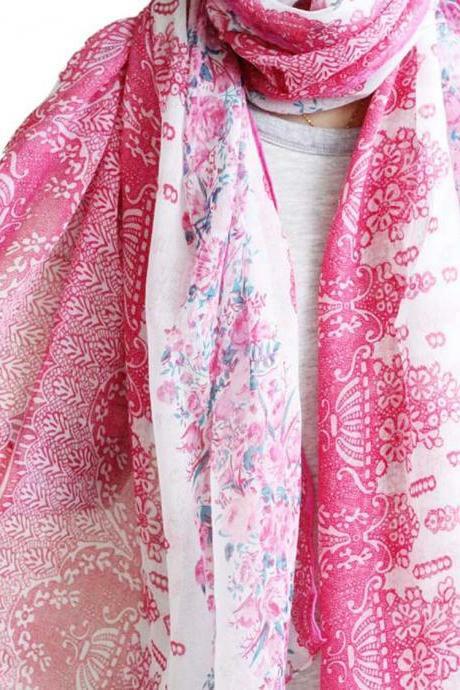 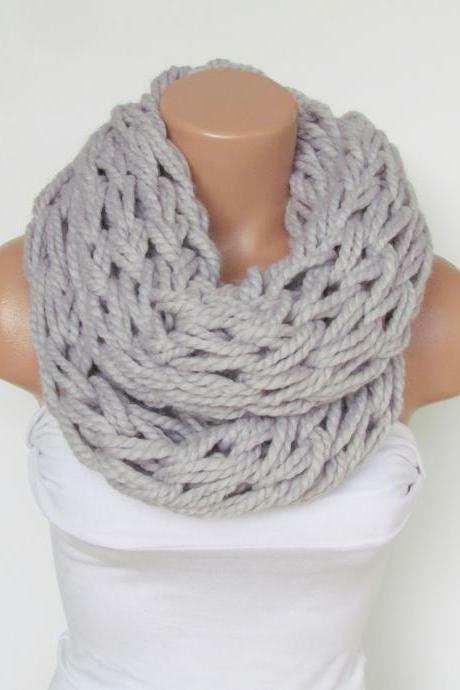 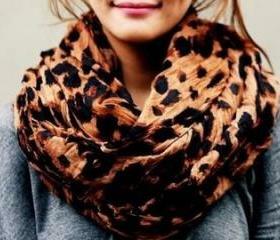 Wrap up and look cool even when the temp drops with our trendiest collection of scarves for women. 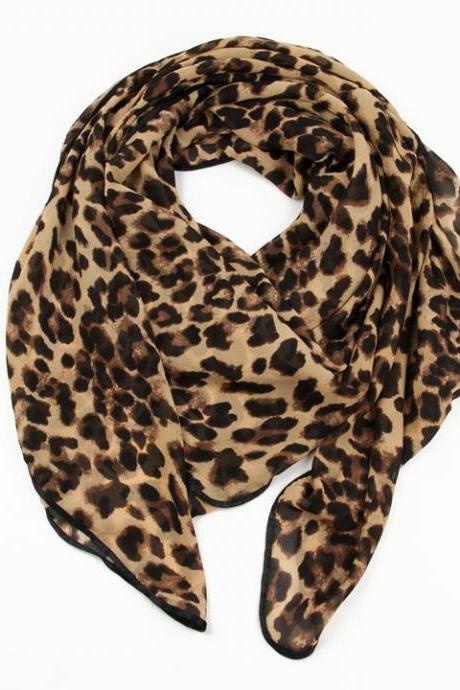  From knitted scarves, fancy print scarves like florals, animal print and trendy plaids, feminine lace and faux fur, we have them all here for you to complement your favourite warm to cool winter ensemble. 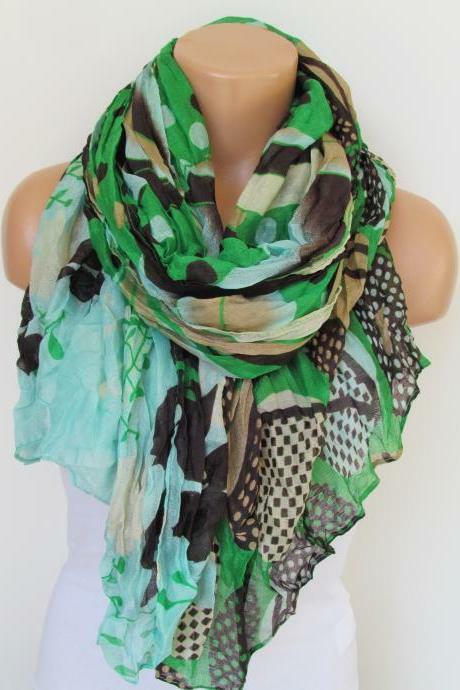 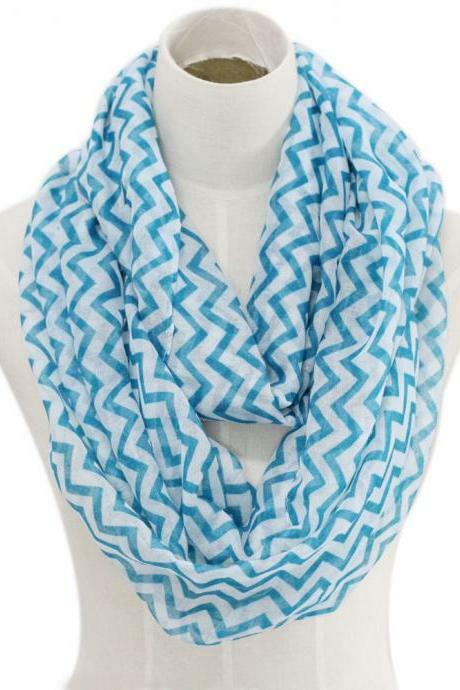 Sky Blue Chevron Stripe S..
Green Brown And Cream Flo..
New Arrival Girls White D..
White Long Scarf With Fri..
Dots Spot Chiffon Soft Sh..
Long Crinkle Scarf Wraps ..
Gray Scarf With Fringe -t.. 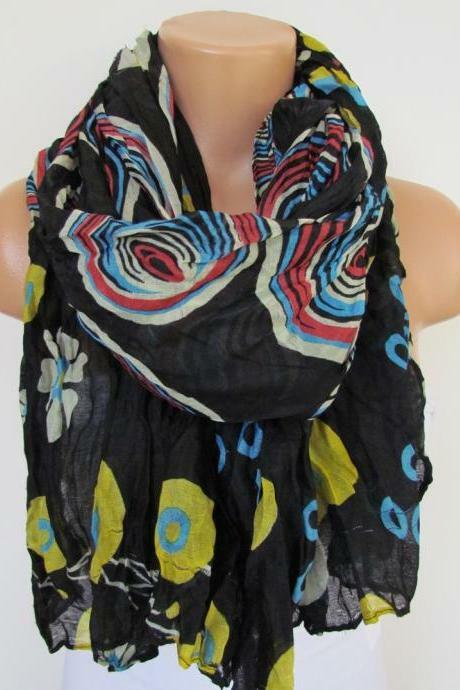 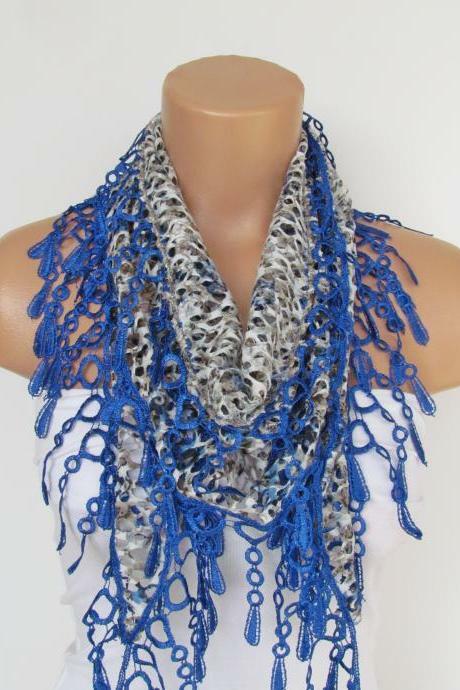 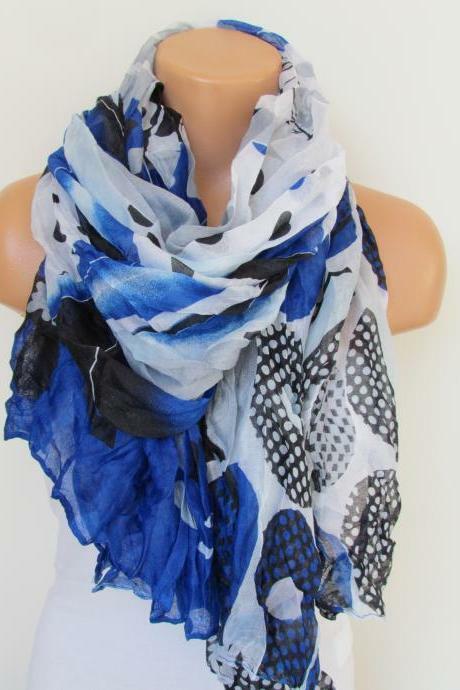 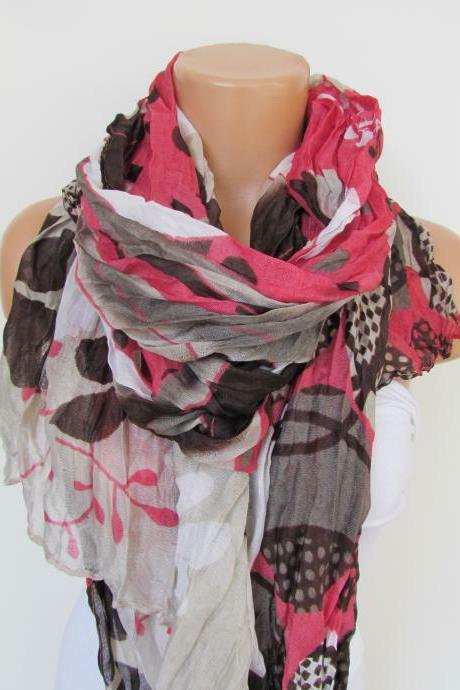 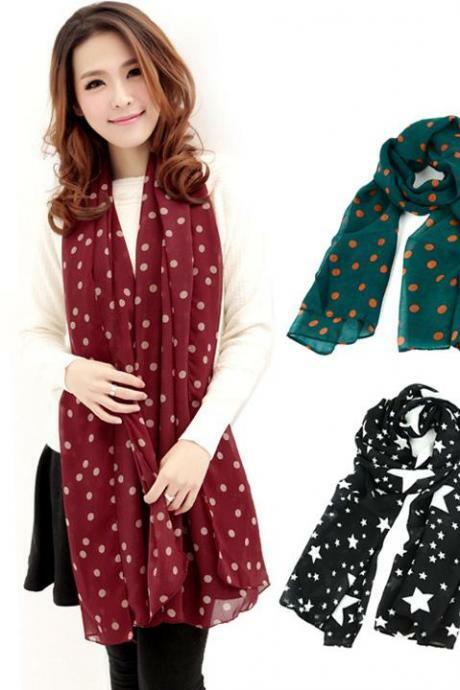 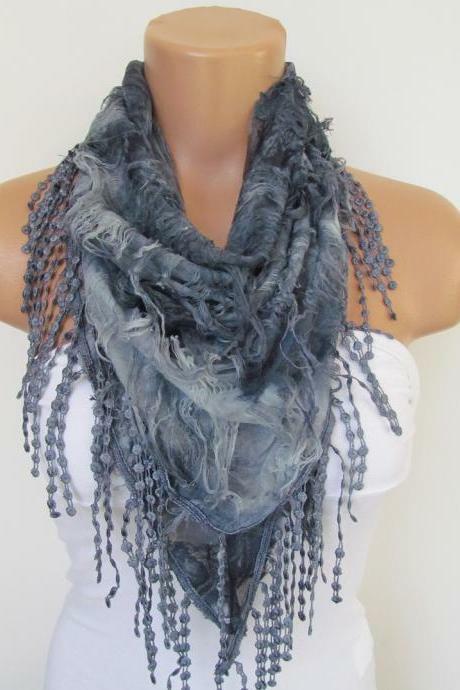 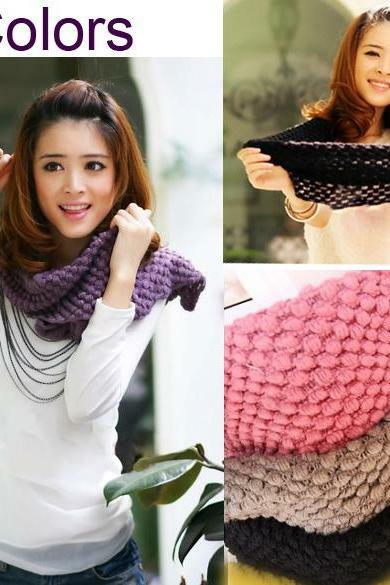 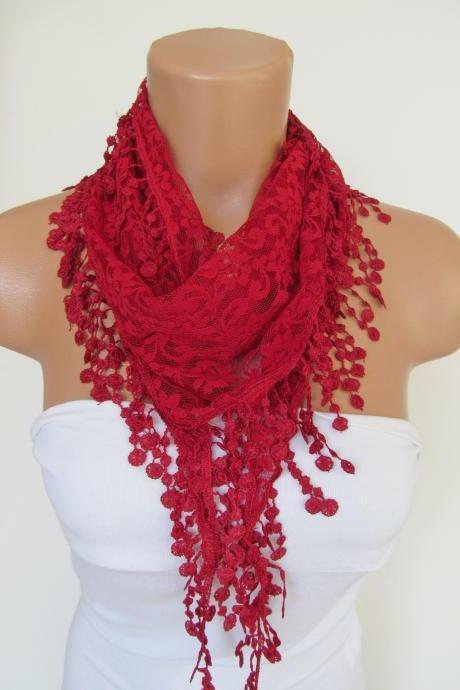 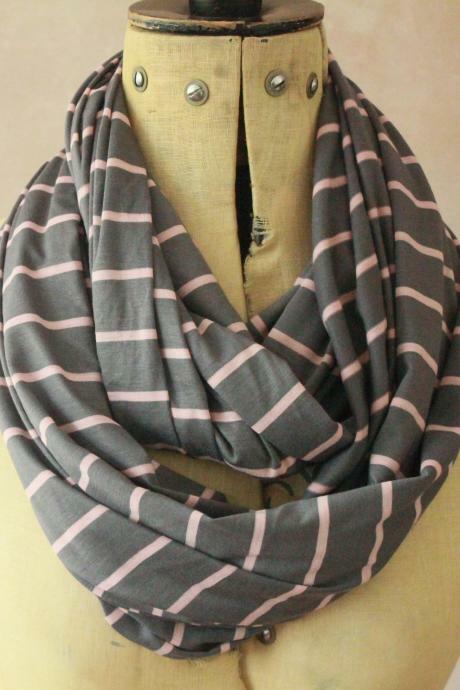 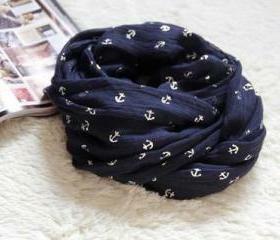 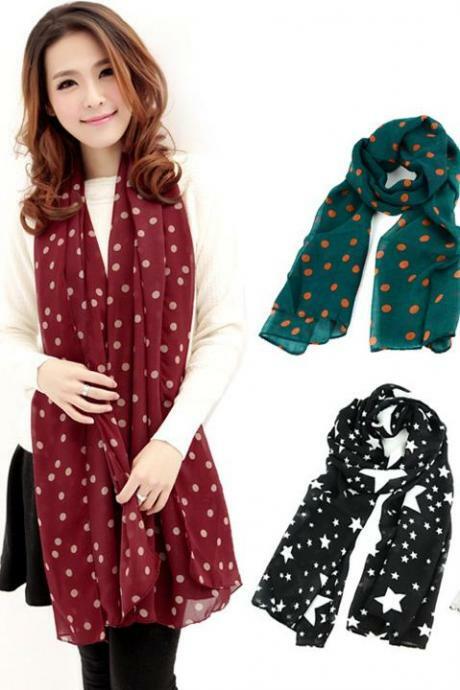 Pink Brown And Cream Flor..
Navy Blue Black And White..
Red Long Scarf With Fring..